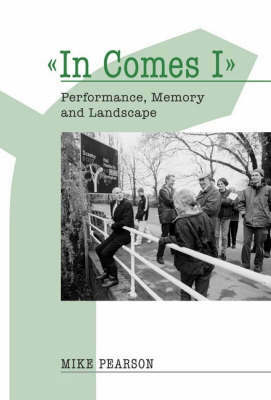 ‘In Comes I’ explores performance and land, biography and locality, memory and place. The book reflects on performances past and present, taking the form of a series of excursions into the agricultural landscape of eastern England, and drawing from archaeology, geomorphology, folklore, and local and family history. 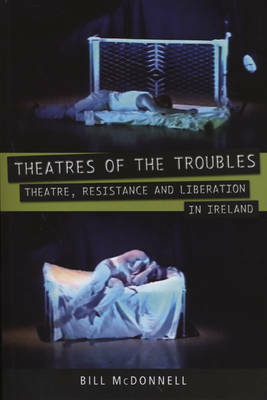 This book charts a genealogy of alternative practices of theatre-making since the 1960s in one particular city – Cardiff. In a series of five itineraries, it visits fifty sites where significant events occurred, setting performances within local topographical and social contexts, and in relation to a specific architecture and polity. 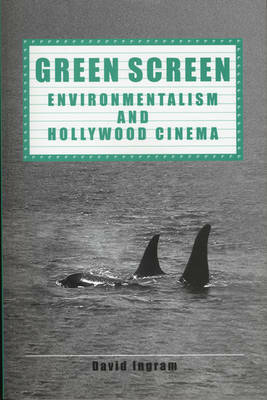 This book combines film studies with environmental history and politics, aiming to establish a cultural criticism informed by 'green' thought. David Ingram argues that Hollywood cinema has largely perpetuated romantic attitudes to nature and has played an important ideological role in the 'greenwashing' of ecological discourses. 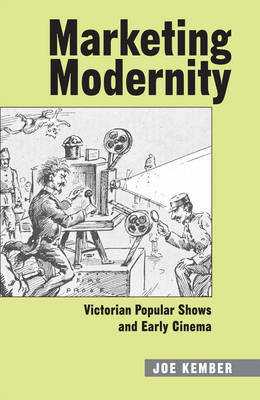 In this study of early film exhibition, Joe Kember demonstrates that prior to the emergence of a specific discipline of screen acting and the arrival of picture personalities, the early cinema inherited its human dimensions from diverse earlier traditions of performance, from the magic lantern lecture to the fairground and variety theatre. 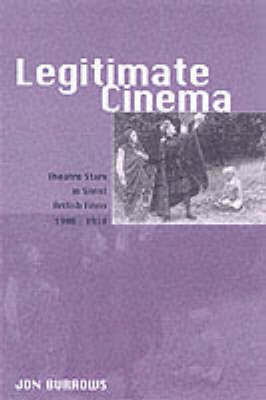 This is the first new book-length study of British cinema of the 1910s to be published for over fifty years, and it focuses on the close relationship between the British film industry and the Edwardian theatre. 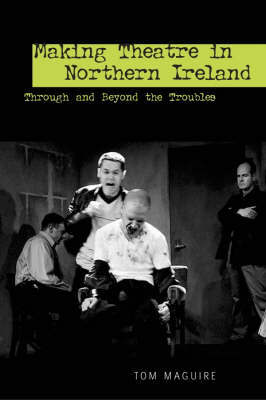 This book examines the relationships between theatre and the turbulent political and social context of Northern Ireland since 1969. It explores key theatrical performances which deal directly with this context. The book is aimed at a student readership: it is largely play-text-based, and it contains useful contextualising material. 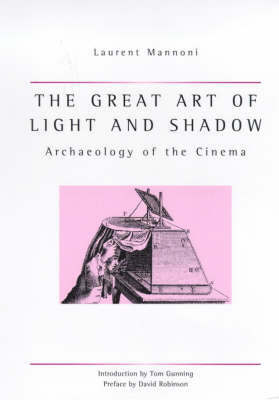 Widely regarded by historians of the early moving picture as the best work yet published on pre-cinema, The Great Art of Light and Shadow: Archaeology of the Cinema throws light on a fascinating range of optical media from the twelfth century to the turn of the twentieth. 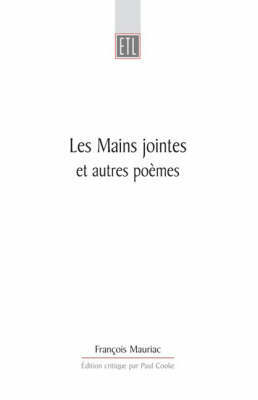 Les Mains Jointes (1909) was the collection of poetry that launched the long career of Nobel Prize-winning author François Mauriac (1885-1970). This critical edition provides the first ever overview of the volume’s complex textual history (spanning four decades). 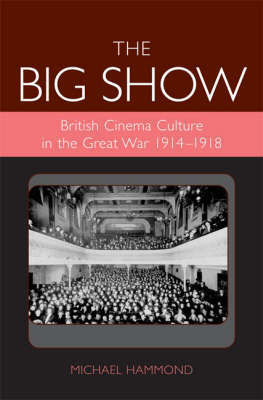 The Big Show looks at the role played by cinema in British cultural life during World War One. Hammond shows how the British film industry and British audiences responded to the traumatic effects of the War, and contends that the War’s significant effect was to expedite the cultural acceptance of cinema into the fabric of British social life. 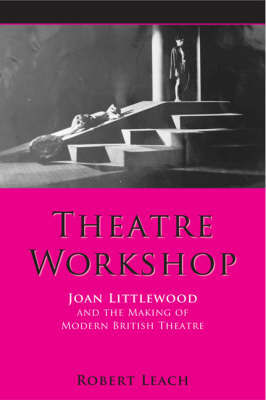 Theatre Workshop: Joan Littlewood and the Making of Modern British Theatre is the first in-depth study of perhaps Britain’s most influential twentieth-century theatre company. The book sets the company’s aims and achievements in their social, political and theatrical contexts, and explores the elements which made its success so important. The first book to document grass roots popular theatres which developed from within the working class Republican and Loyalist communities of Belfast and Derry during the latest phase of the four hundred year conflict between Ireland and Britain. 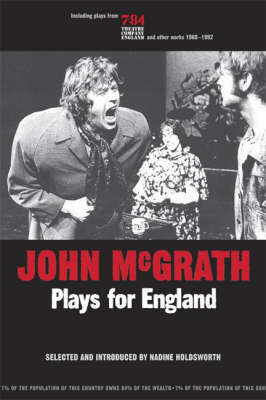 This is an edition of nine of McGrath's plays for the English 7:84 theatre company. It covers McGrath's work for the company spanning four decades, from the 1960s through to the 1990s. The book has a substantial contextualising introduction and commentary on the plays by Nadine Holdsworth, one of the leading specialists in the work of John McGrath. "An American in Victorian Cambridge" is a richly detailed account of student life in the Cambridge of the 1840s. The rationale for the book, which is as appealing today as it was then, is that this is pre-eminently a book about an American student at an English university. In this new edition, some substantial additions have been made. 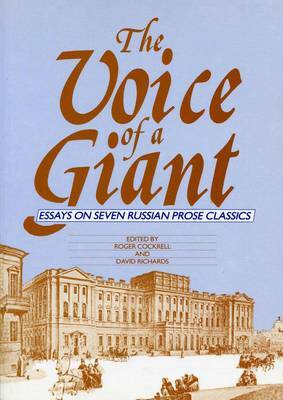 The Voice of a Giant looks at seven masterpieces of Russian nineteenth-century prose fiction. Each chapter concentrates primarily on a detailed analysis of one of these works but reference is also made to historical background, the seven author’s general attitudes and the distinguishing characteristics of Russian literature. This is a comparative and interdisciplinary book exploring a variety of perspectives on the artistic culture of France, and its neighbours, in the period 1870-1914. 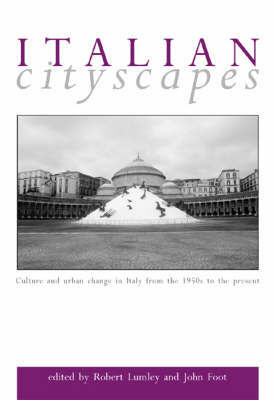 This book examines the transformation of the Italian city from the 1950s to the present with particular attention to questions of identity, migration and changes in urban culture. It shows how major demographic movements and cultural shifts threw into relief new conceptions of the city in which old boundaries had become problematic. 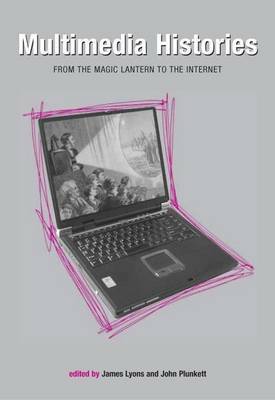 Multimedia Histories: From the Magic Lantern to the Internet is the first book to explore in detail the vital connections between today’s digital culture and an absorbing history of screen entertainments and technologies. Its range of coverage moves from the magic lantern, the stereoscope and early film to the DVD and the internet. 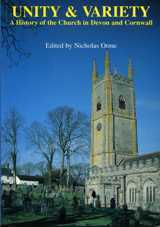 A collaborative history of the Church in a large, diverse and interesting region of England by six historians, ranging from Celtic and Saxon times, through the middle ages, Reformation, rise of Nonconformity and the Victorian era, down to the present day and encompassing all the main Christian denominations. This is the first new biography in English for nearly eighty years of Italy's foremost writer and thinker, and weaves into a single thread the whole of Dante's life and works. The aim is to make an account of Dante's life accessible to students and to the curious and intelligent but non-specialist reader. All quotations are fully translated. 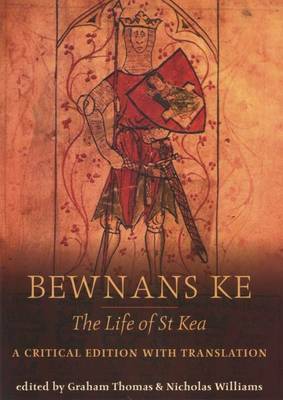 In 2000, a sixteenth-century manuscript containing a copy of a previously unknown play in Middle Cornish was discovered among papers bequeathed to the National Library of Wales. 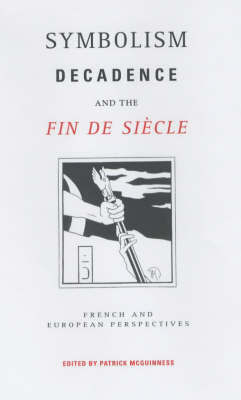 This eagerly awaited edition of the play offers a text with a facing-page translation, and a reproduction of the original text at the foot of the page. The birth of cinema coincided with the heyday of the short story. This book studies the relationship between popular magazine short stories and the very early British films. This volume is an edited collection of critical essays on British Asian theatre. It includes contributions from a number of researchers who have been active in the field for a substantial period of time.